If you have made it this far, you must really want to see why the Fun Starts Here! 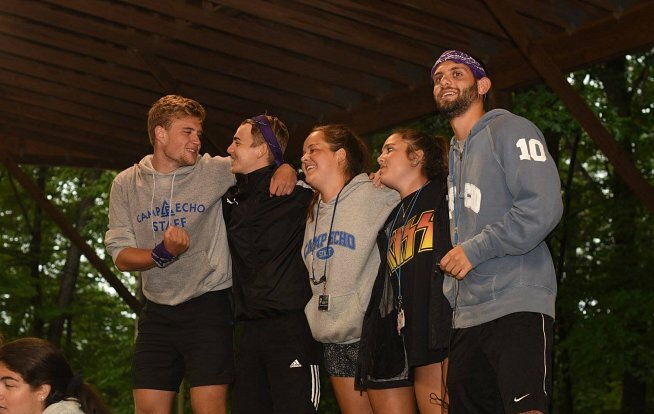 Explore our Open Positions below and learn more about why the camp experience at Camp Echo will change your life! 2-3 Years of Experience Working With Children! 6 + Years of Riding Experience, 3 Years of Teaching Experience. Seasoned Photographer / Editor. Portfolio Required! 3 + Years of Experience as a Videographer/Editor. Portfolio Required to Apply. It’s your summer too! We want to make sure you walk away with the same warm and fuzzies that our campers do. 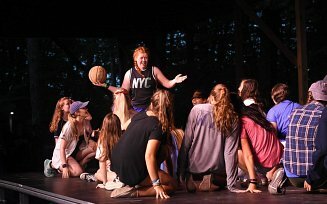 Working at a summer camp is one of the more challenging jobs you will ever love! It's no easy task to find a summer job that is both fun and rewarding. While the eight weeks our staff spend at camp are hard work -- it's super rewarding! We are just 90 minutes from New York City and you will have plenty of opportunities to explore on your days off! If you’ve been to New York City and want to explore the Hudson Valley, Philly, or New Jersey Beaches...getting there is super easy! Camp Echo hires staff from all over the country and the world. 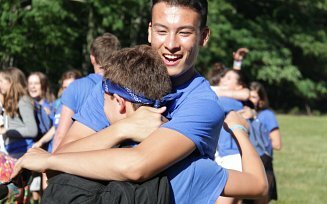 It’s a unique experience for all staff members to meet new people and develop friendships! 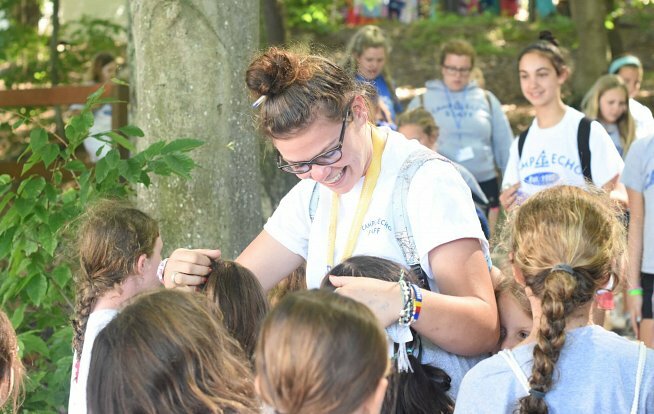 Many of our staff members say their best friends in life are camp friends! 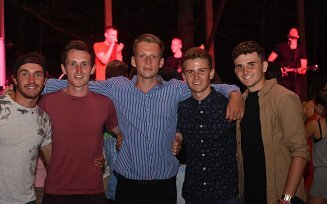 At the end of the day, we’re all at camp for the campers and to deliver the best summer experience they’ve ever had. When you leave camp having accomplished so much and making a difference in the life of a child...it’s priceless! Camp Echo offers competitive salaries across the board. Not only is camp a super rewarding job that you’ll walk away with lifelong memories, but with a paycheck too! Echo counselors will have five days off throughout the summer. As a staff member, you will have access to vans to get where you want to go with your friends.